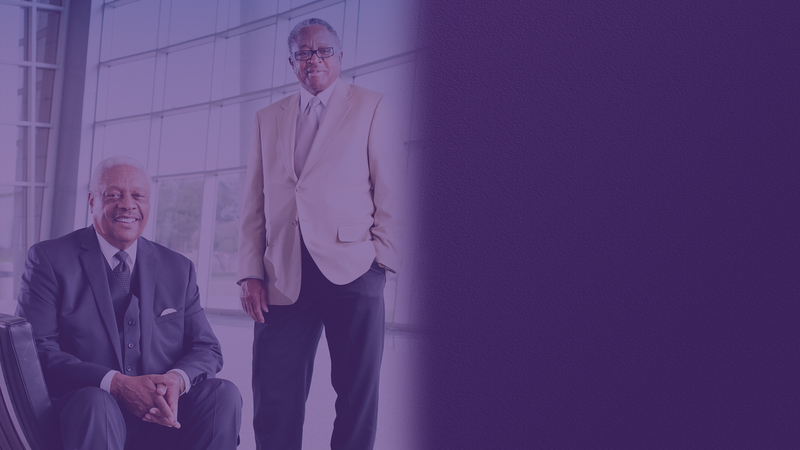 The Carl Spain Center on Race Studies and Spiritual Action was founded in 2018 by Dr. Jerry Taylor, Associate Professor of Bible at Abilene Christian University (ACU). 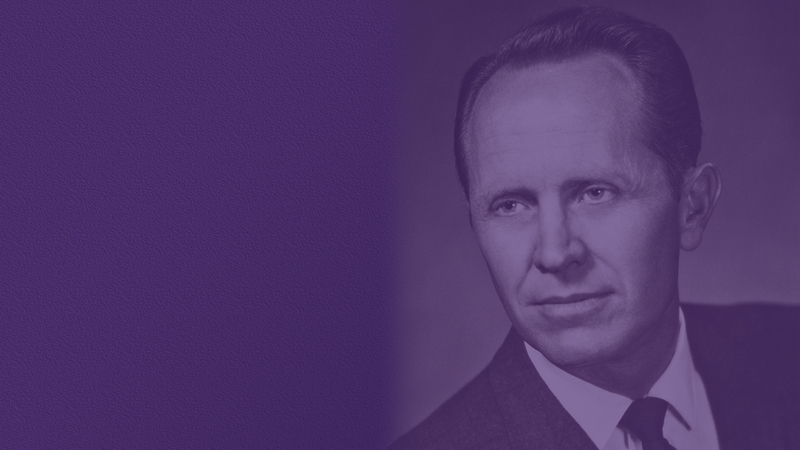 Dr. Taylor chose to name the new center after Carl Spain, a legendary figure at ACU whose prophetic voice was a catalyst for change on the campus in the mid 1900’s. 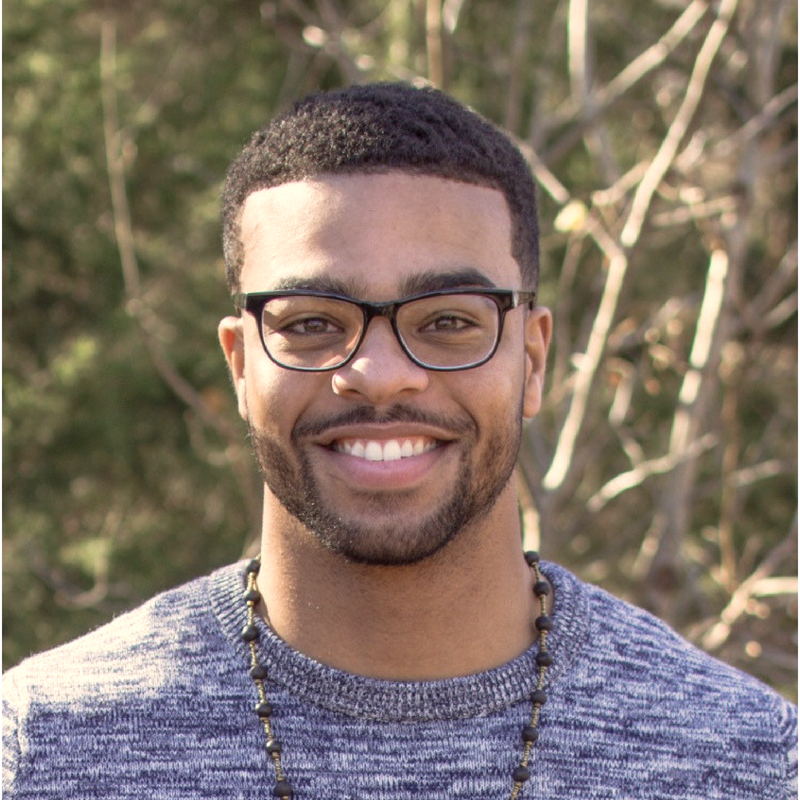 The Carl Spain Center on Race Studies and Spiritual Action was created to honor the legacy of Carl Spain by conducting research on the historical and contemporary role of race and racism in the church and its Christian institutions. Dr. Jerry Andrew Taylor, Founding Director of the Carl Spain Center, is Associate Professor of Bible, Missions and Ministry at Abilene Christian University. In 1984 he received a Bachelor of Arts in Bible from Southwestern Christian College in Terrell, Texas. 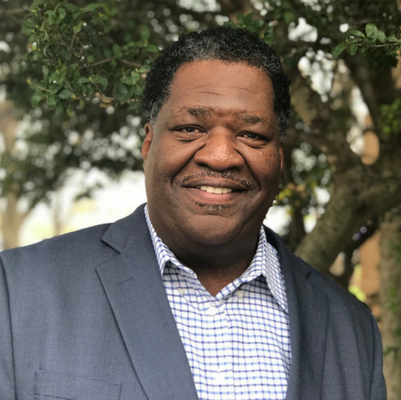 In 1988 Dr. Taylor received a Master of Divinity degree from Perkins School of Theology at Southern Methodist University and went on to complete his doctorate in ministry at Perkins School of Theology in 1995. 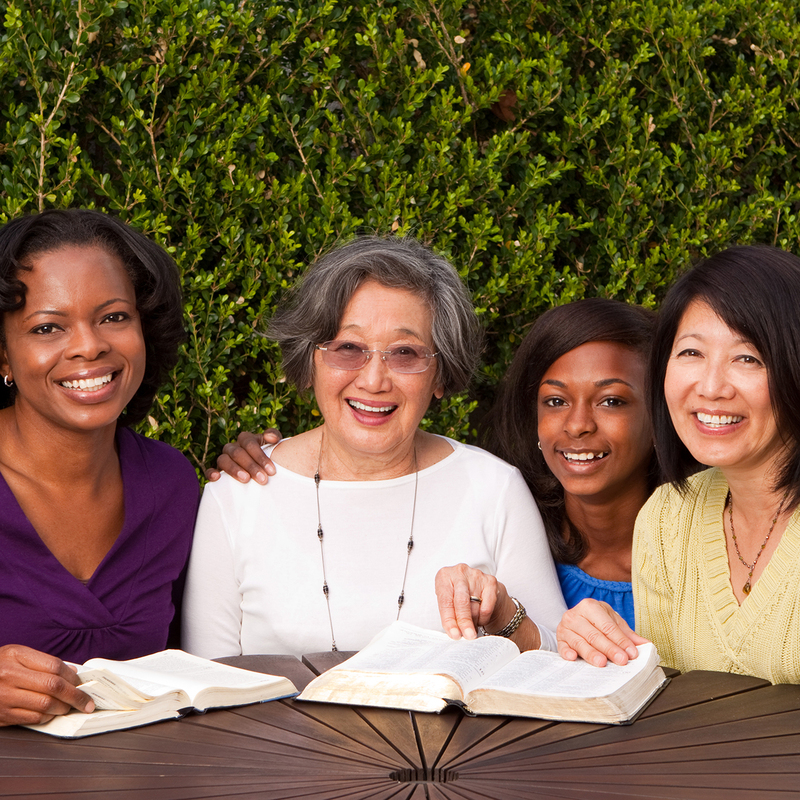 Our primary goal of The Carl Spain Center’s events is to promote racial unity and harmony through spiritual action. As believers in Christ our motivating factor is our hope in Christ that leads us to live for the praise of His glory. 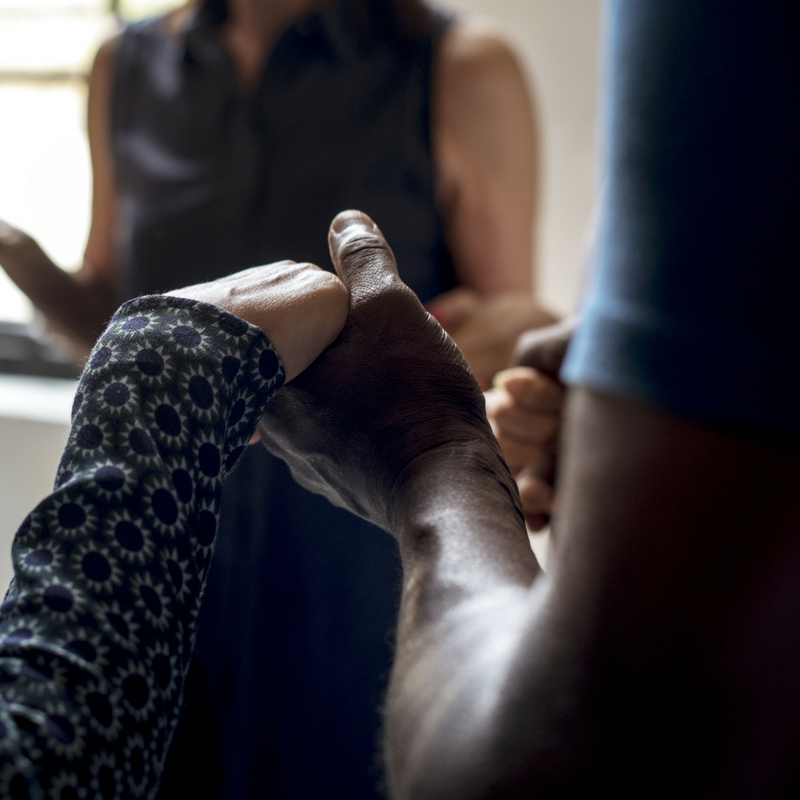 Our focus at The Center’s events is to enhance individuals and develop leadership that will successfully share the Center’s message and impact our communities through the exercise of spiritual disciplines. 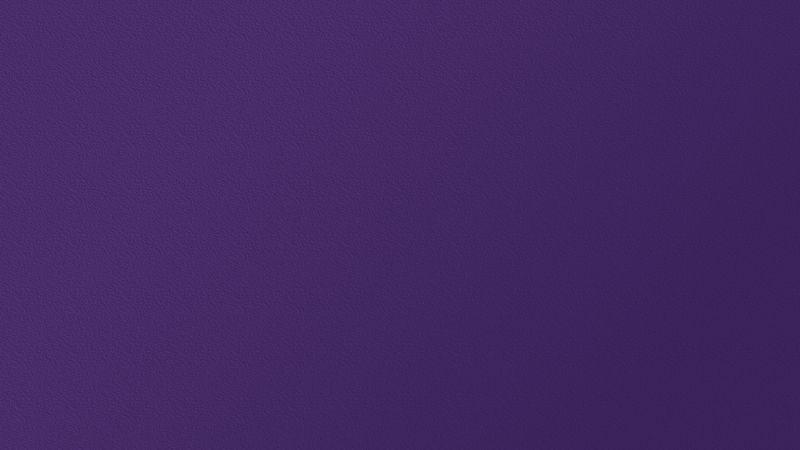 It is the mission of the Carl Spain Center on Race Studies & Spiritual Action to conduct research on the historic and contemporary role of race and racism in the church and its institutions. 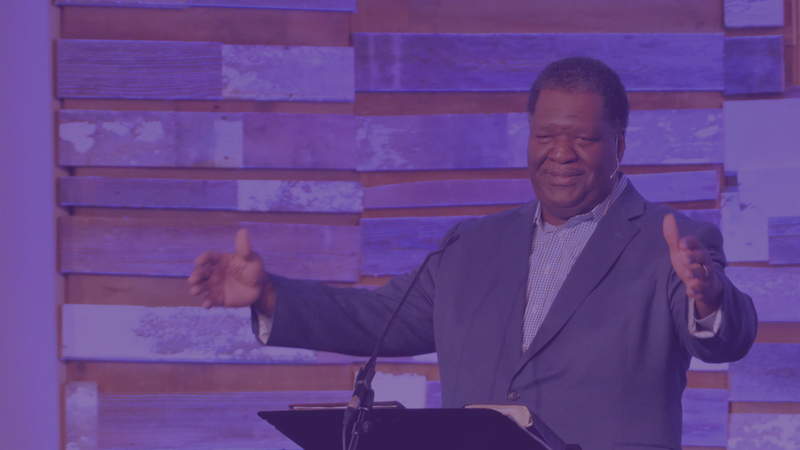 Our vision is that the centers emphasis on spiritual formation that utilizes prayer, solitude, biblical meditation, and silence will help address the racism that is often “spiritualized” in the hearts of Christians. Please consider partnering with us as we address the historic and contemporary role of racism in the church, its institutions, and the hearts of individual Christians!